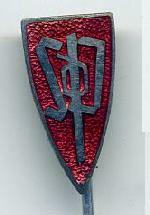 (P304) A Volksdeutsche Sudentan Party Badge being of standard construction of silver letters on a red enamel shield. The letters are the intertwined SDP. 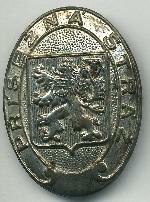 The enamel has no damage. 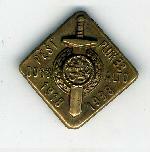 The badge has a stickpin fixing. Recently found in an old soldier's box amongst some other badges. 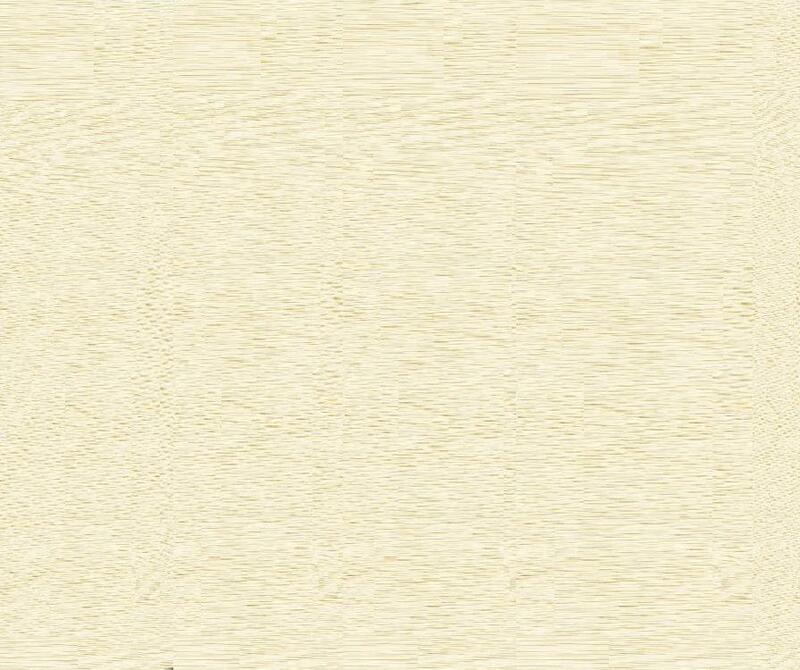 Scarce to find.